Women only hotel? Heck, yes! 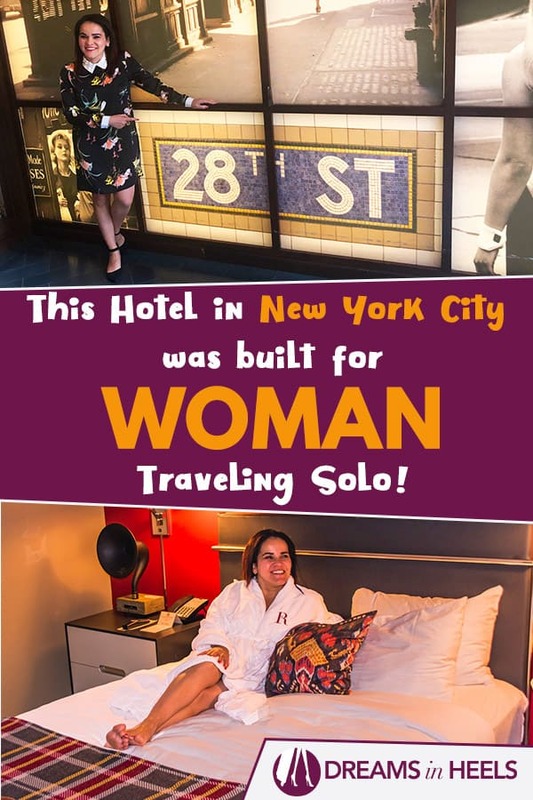 This New York City hotel was once upon a time only available for professional women traveling solo. We are talking around 1903, when the hotel first opened as “The Women’s Hotel.” The hotel provided housing for career women, mostly middle class, from a great variety of careers. 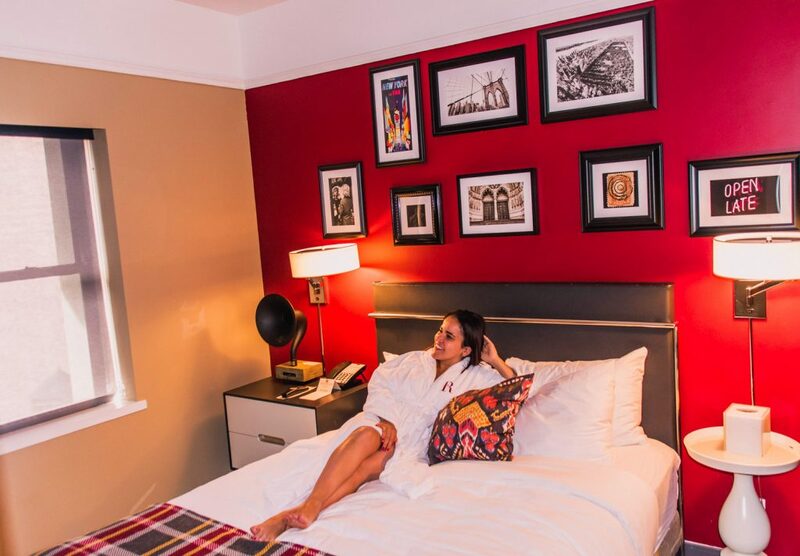 Actually, this hotel has survived many changes throughout the years, including once being the iconic “Martha Washington Hotel.” As a solo female traveler who created this blog Dreams in Heels, which is all about women empowerment, I decided to stay at the latest incarnation of the hotel (which is still predominantly run by women), unveiled in 2016 as “The Redbury New York.” For me, this is a way to honor its rich history and of also celebrating the new era of this hotel in my dear New York City. 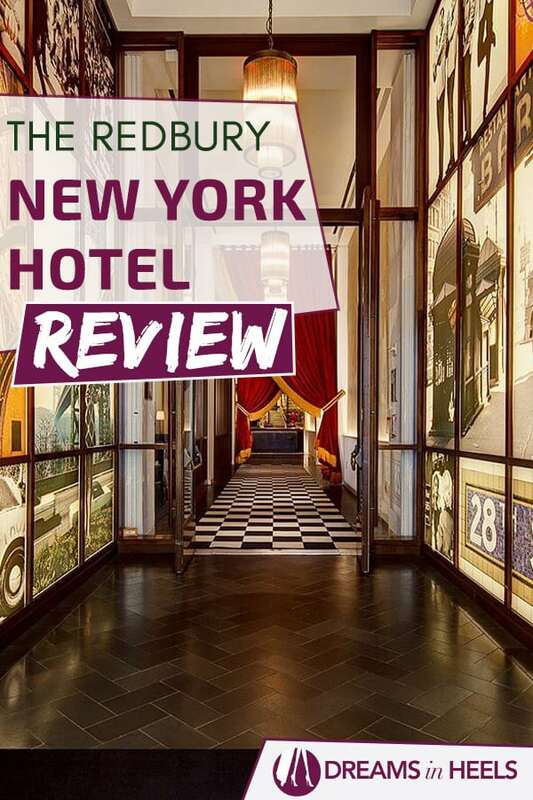 And, of course, it’s always done to bring you a full review on what to expect if you would like to experience The Redbury New York for yourself. 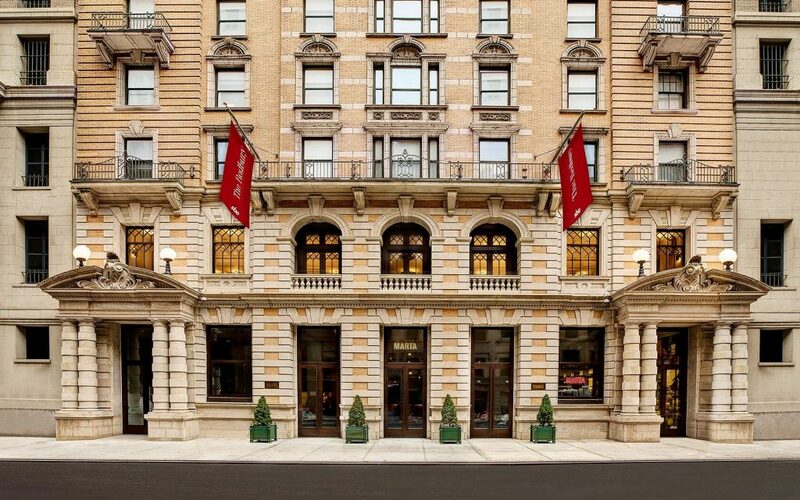 As I mentioned in the intro, The Redbury New York Hotel location has a legendary past and it is still celebrated as the first hotel in New York to provide housing for professional women. The location, in an area that is now called The Nomad District, is a super trendy neighborhood in New York City. The most recent transformation of the hotel has a unique design concept (retro-style), worthy of its history, which was developed by world-renowned photographer, the creative director of Redbury’s flagship, a visionary named Matthew Rolston. The Redbury New York is also adjacent to New York’s center of pop music that was once known as “Tin Pan Alley.” Many elements of this storyline are incorporated into the property’s design and guest experience. Just based on my stay, I can testify that it’s an all-around outstanding experience. The decor blends a playful and inspiring approach that charms and attracts the creative spirit in all of us. Many see it as a tribute to the worlds of art, music, fashion and media. Right up my alley! As soon as you walk into The Redbury New York (a boutique concept), you will fall in love with the retro designs and welcoming ambiance. It is already an inviting and sophisticated experience from the first moment you enter. You will probably want to take pictures around the entrance, so be prepared. For check-in, the customer service was on point. The staff was extremely friendly and helpful. 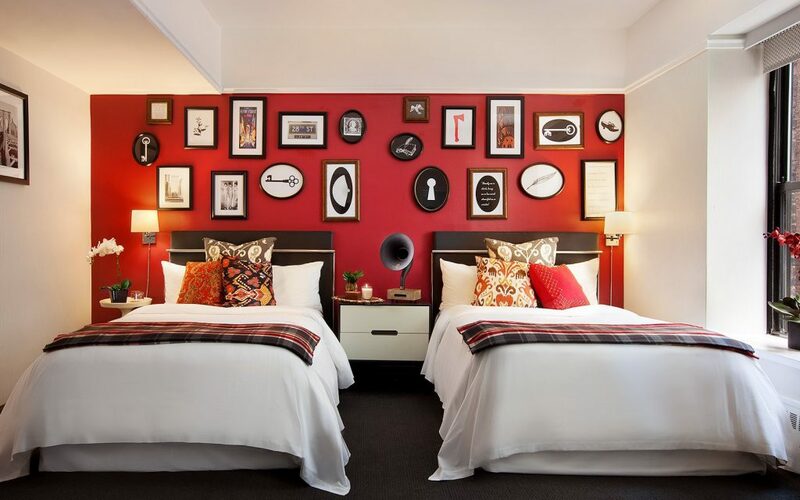 The Redbury New York currently features 259 newly renovated guest rooms with an interior décor that’s inspired by the allure of Tin Pan Alley, the legendary 1920’s music publishing mecca, located just a few blocks away on 28th Street (between Fifth and Sixth Avenues). Each room is unique and different, showcasing art on the walls and some distinctive decorations. To tie the musical connection to each room, guests can connect their iPod to an old-fashioned gramophone for a fun throwback while they jam to their favorite music. Overall, the rooms are quite chic and also quiet. You’ll find comfortable beds, covered with plush 300-thread-count bedding, spacious bathrooms, and sbe’s signature Ciel Bath comforts. 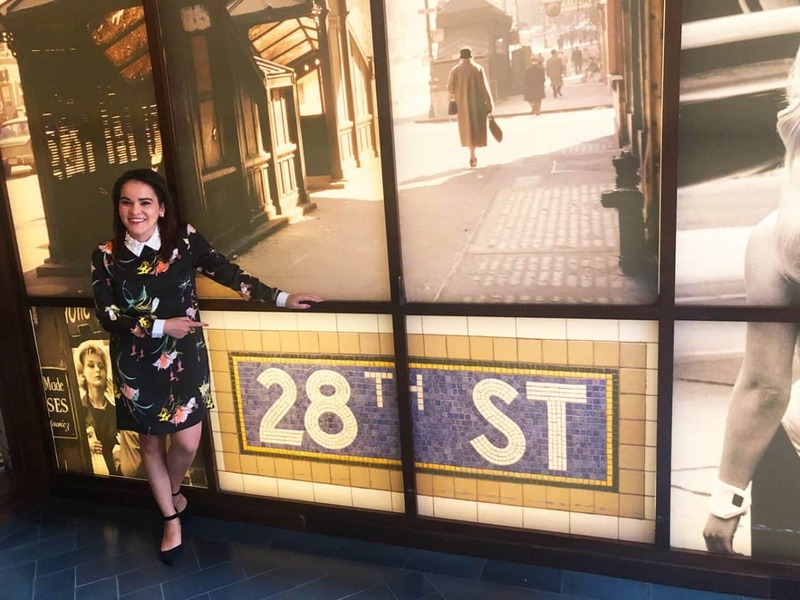 The location is great, in a well-centered NYC neighborhood, with lots of options for food and shopping. It’s also walking distance from many popular attractions, such as: The Empire State Building, Flat Iron Building, Madison Square Park, Macys (largest department store in the world) located in the Herald’s Square, Korea Town (perfect for those Karaoke nights), and so close to one of my favorite rooftop bars in NYC, 230 5th avenue. Definitely, many great options within walking distance, but it’s also conveniently located near many subway lines and buses. Did I mention that you can get pizza delivered to your room? 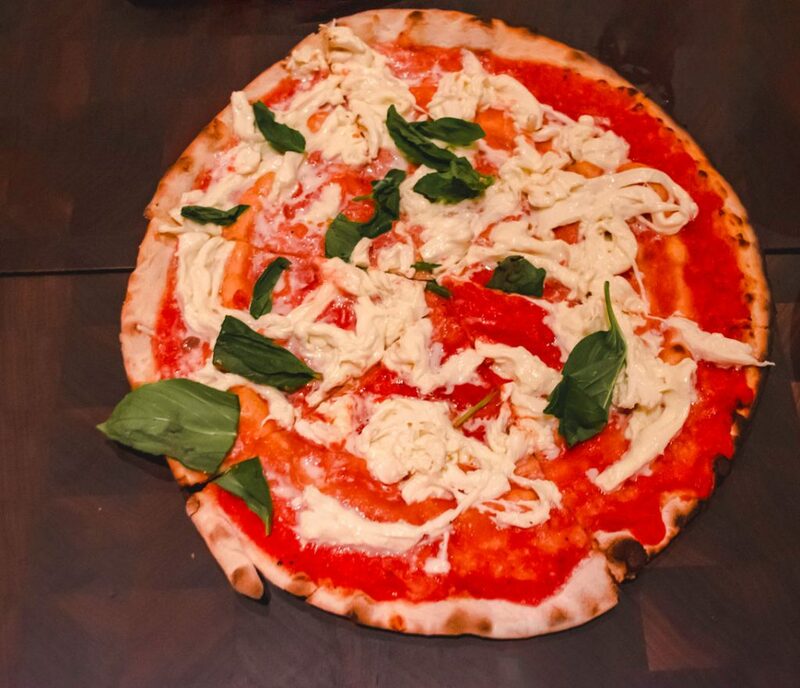 And not just any pizza, but pizza from the acclaimed Roman-inspired pizzeria, “Marta” by Danny Meyer’s Union Square Hospitality Group. 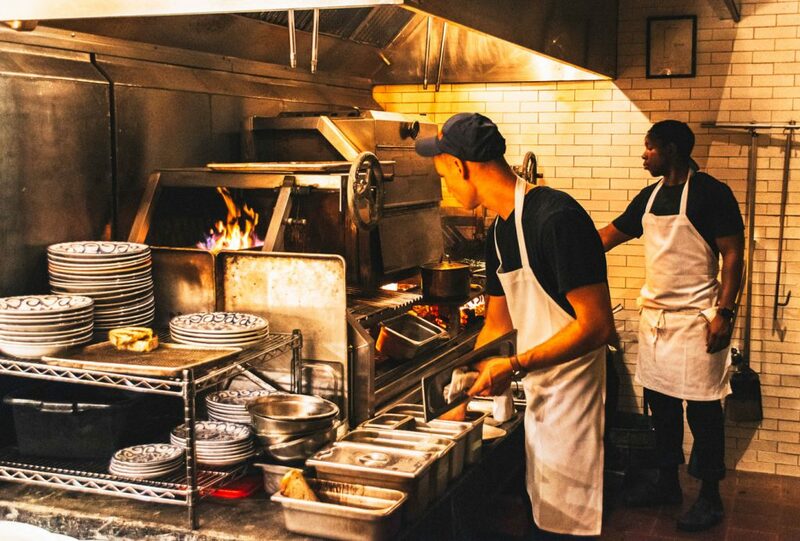 The Redbury is home to this amazing restaurant, “A Bar called Marta,” as well and also a cozy lobby bar. I had the pleasure of conveniently ordering Marta to my room and also enjoyed eating inside the restaurant for dinner. The pizza was delicious and as a New Yorker, I’m very picky. I especially enjoyed eating pizza while dressed in my comfy robe, in the privacy of my own room. The perfect staycation! Now let’s talk about my favorite part when traveling or staying anywhere – the food! 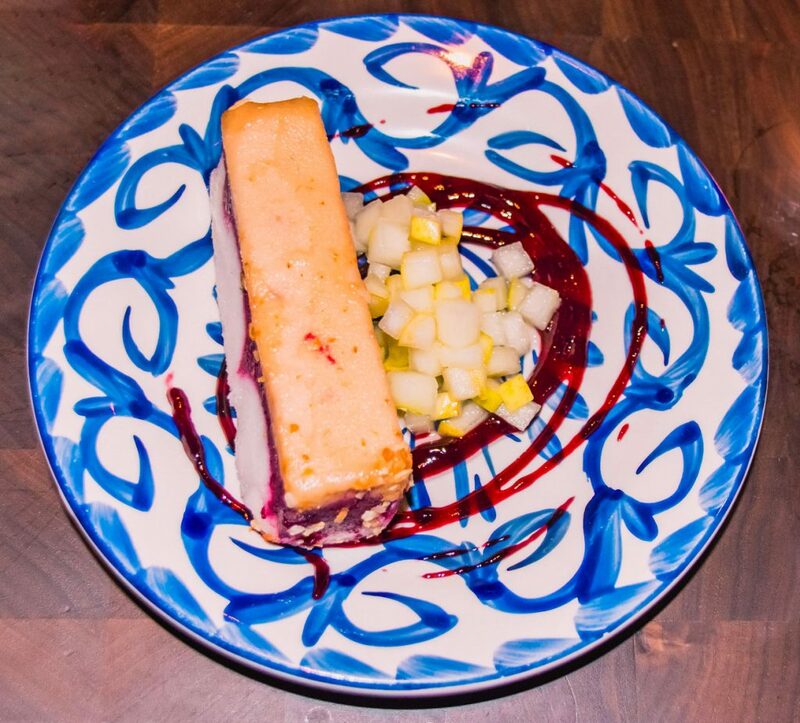 One of the main highlights of my stay at The Redbury New York Hotel was my experience having dinner at Marta. Everything on the menu sounded delicious which made it pretty difficult to make my selection at first. But, with the help of our amazing and knowledgeable waitress, we ended up having a very memorable, meal. Everything from the appetizers (Polpettine di pollo/chicken meatballs and Capesante/tastiest grilled scallops), to the pizza, to the pasta, to the cocktails, to the wine selection was incredible. Wondering what was the highlight of my meal? 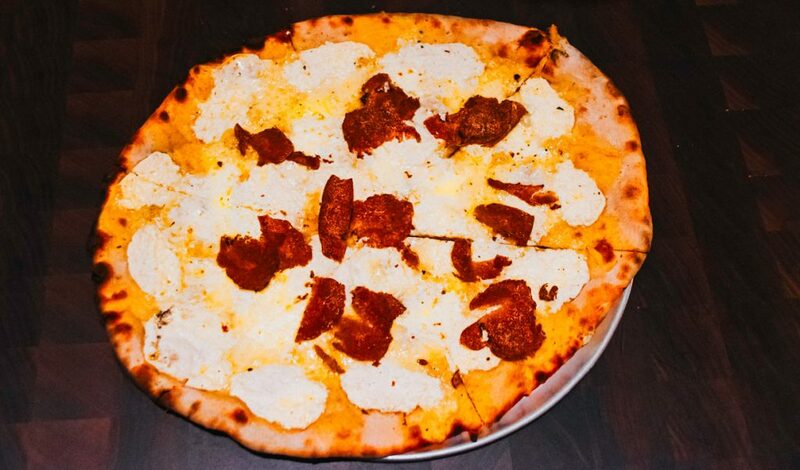 Well, it was hands-down their white truffle pizza, which is the most expensive pizza item on the menu (75 dollars.) This Pizza was super delicious and unique. It was the best decision I’d made that evening. But definitely the other pizza I tried, and all of the food we ordered, was amazing as well. A great dining affair! I also got to experience a more casual breakfast at Caffe Marchio, which is one of Danny Meyer’s culinary offerings. The café is Roman-style, with a traditional stand-up coffee bar, serving a full food menu and drinks made from an exclusive single blend created by Joe Coffee. 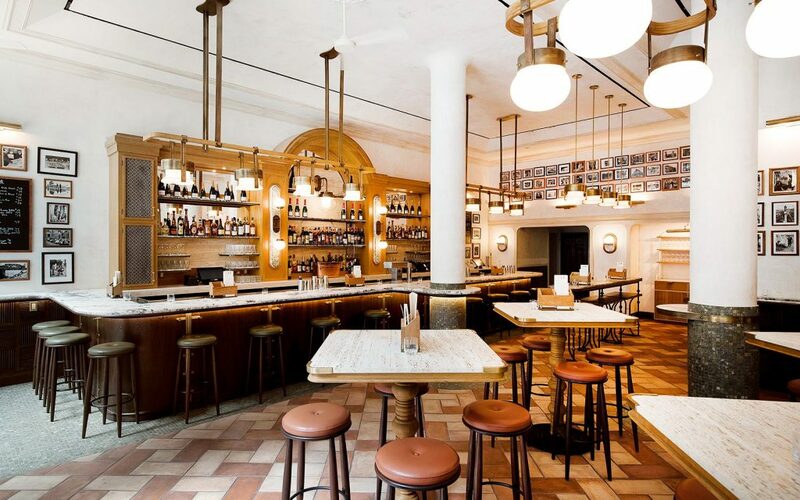 There’s also another place at The Redbury New York called Vini e Fritti that is an aperitivi bar that celebrates the marriage of bubbles and salty, crispy antipasti. Who’s hungry for more? 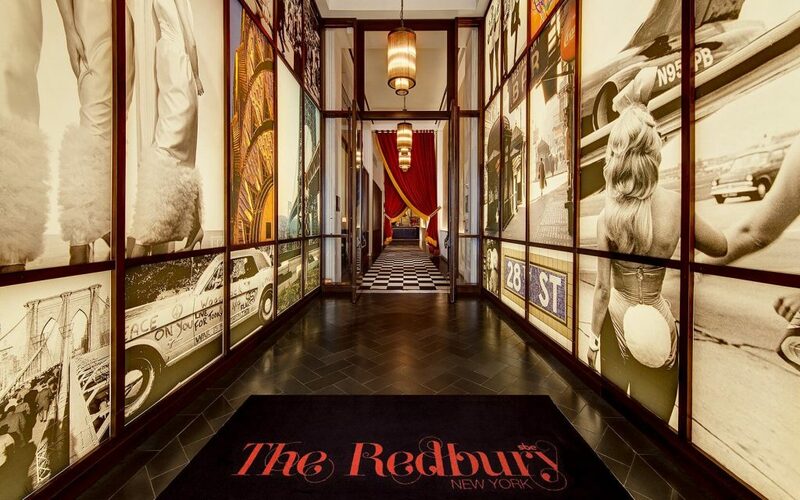 Fun Fact: The Redbury New York still continues the tradition of being a woman-centric hotel by having lots of female executive staff, which is not always the case at every hotel. Women empowerment all the way! I felt so proud to be there, following in the footsteps of women who paved the way for me and my career! 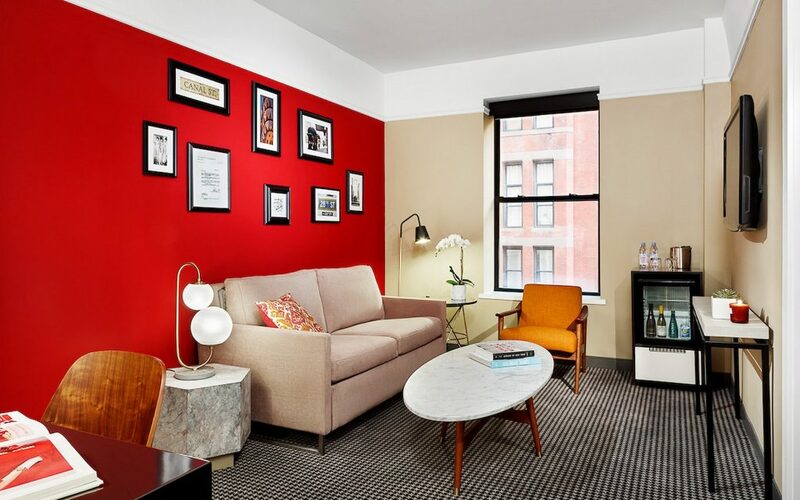 The Redbury New York will definitely offer you a great stay in New York City, whether you are visiting for the first time, coming for a weekend getaway, a longer visit or if you are simply needing a NYC staycation. Definitely consider this hotel as a great option for its value, history and location. Note: I was hosted by The Redbury New York Hotel but all my opinions are my own.